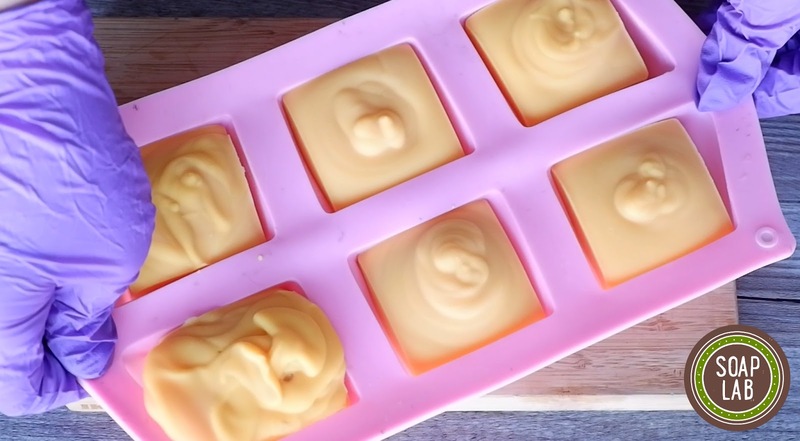 Cold process soaps are a great way to get creative with your soap making. 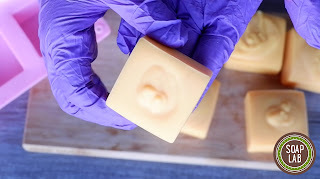 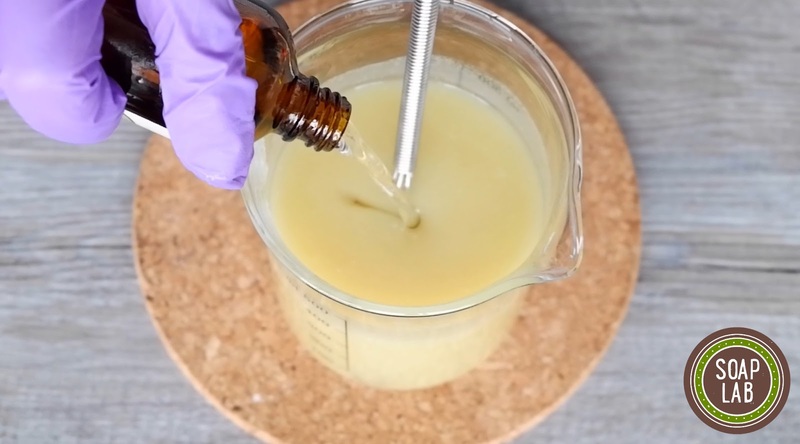 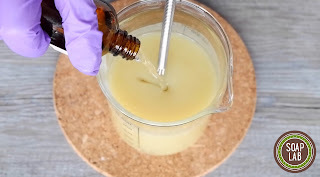 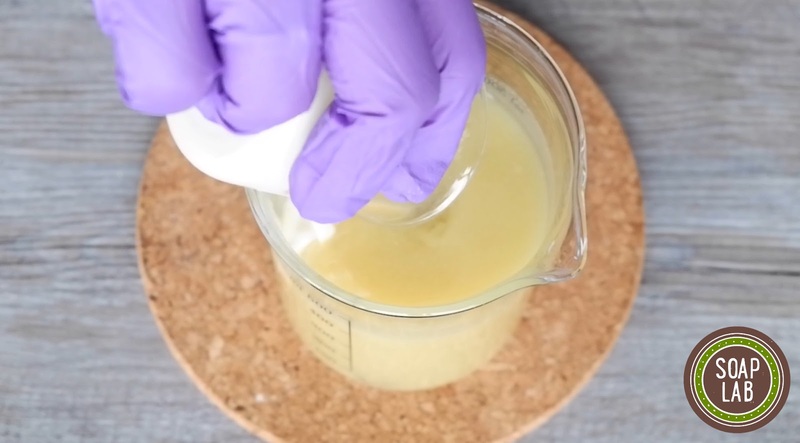 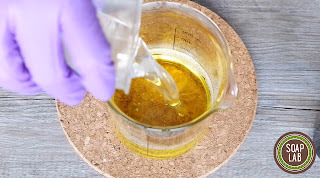 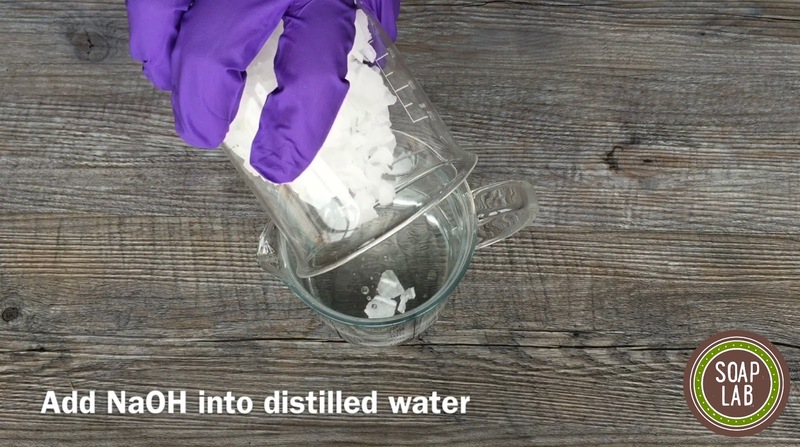 To make a cold process soap you will need to combine an oil mix with lye flakes. 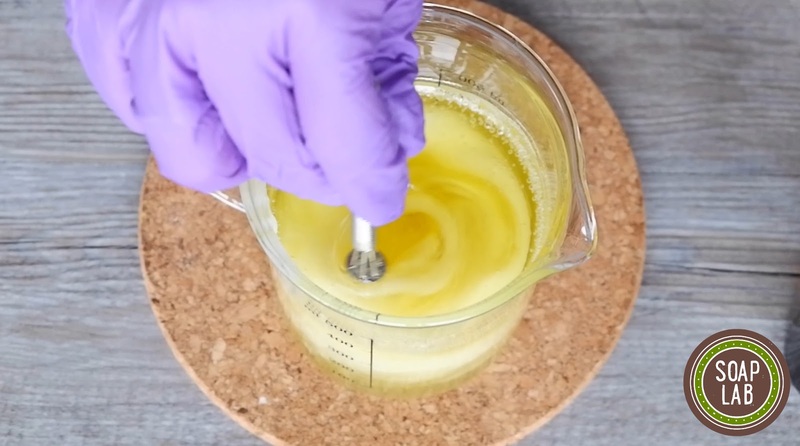 The oil mix unclogs the pores and leaves it cleaner and with a radiant glow. 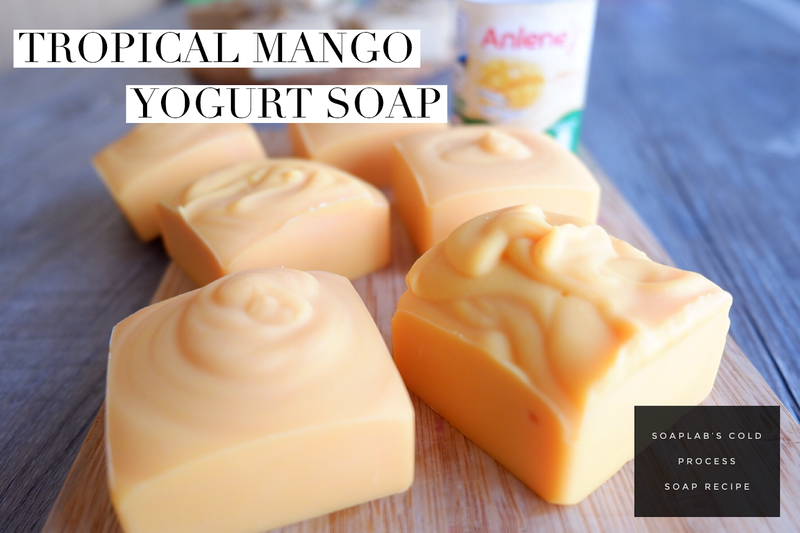 Today’s recipe for the Tropical Mango Yogurt Soap requires an addition of yogurt to the mixture. Yogurt has anti-aging properties which reduce wrinkles and lines on the skin. 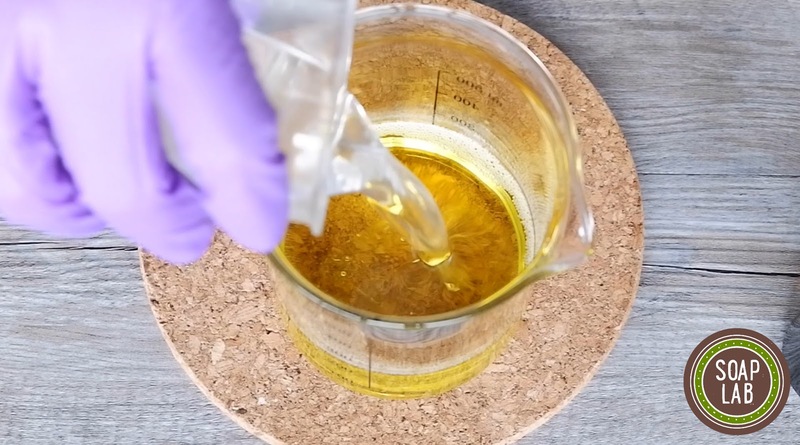 This leaves you looking more youthful. 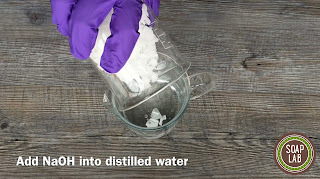 It is also incredibly nourishing. 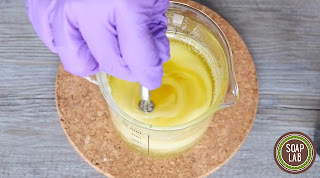 Next, add mango papaya fragrance oil for a delicious fruity aroma. 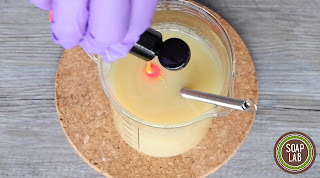 To get creative with the colors, add orange and yellow liquid color pigments. 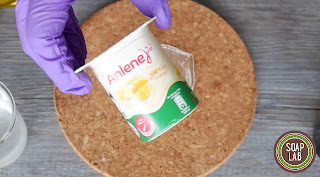 Measure out your Mango Yogurt carefully to avoid any spillage and then set aside. 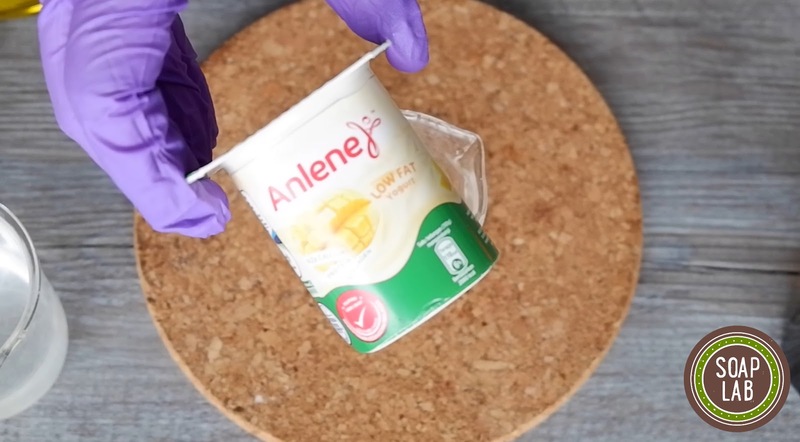 Add in Mango Yogurt into the container. Add in Orange & Yellow Liquid Colour Pigment into the container. 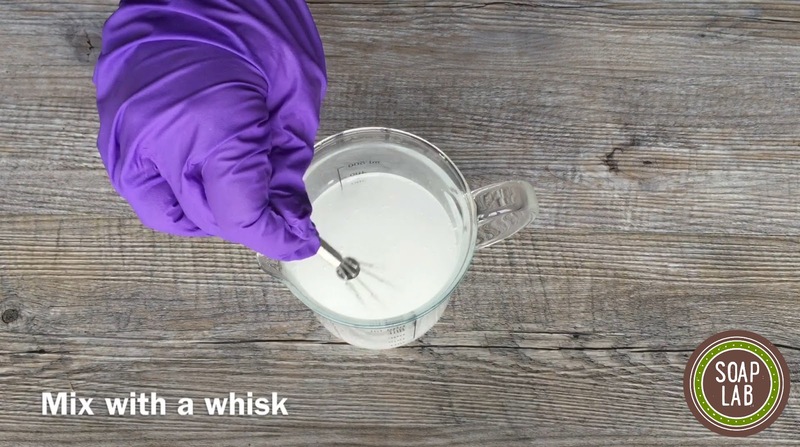 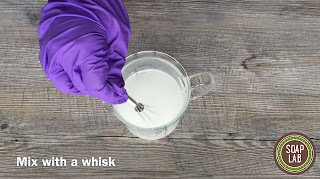 Mix everything using a whisk until yogurt, colour & oil are evenly dispersed throughout the soap mixture. Prepare your silicone mold. 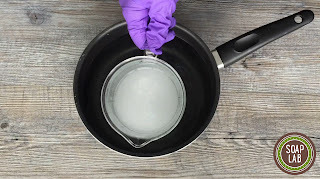 Spray with Rubbing Alcohol to sanitise mold. 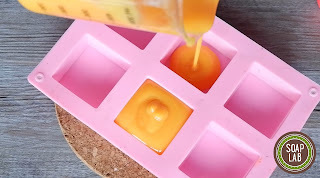 Next, pour in soap mixture into each cavity. 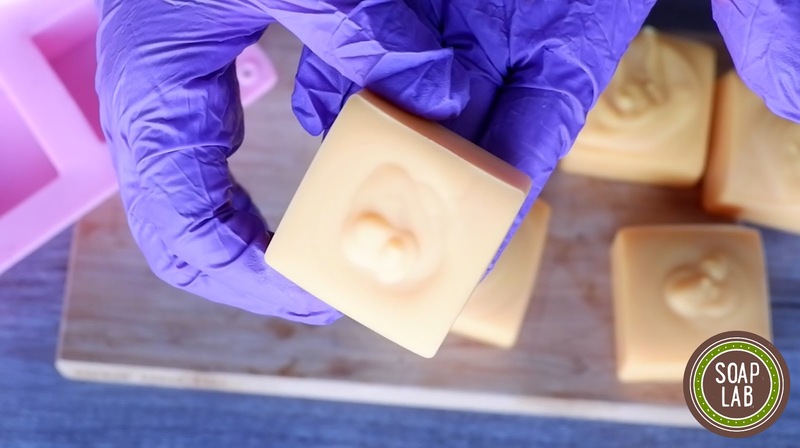 Pour carefully, soap might still be warm. 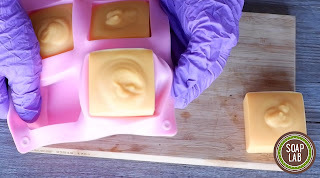 Then, leave soap for 24 to 48 hours to harden.